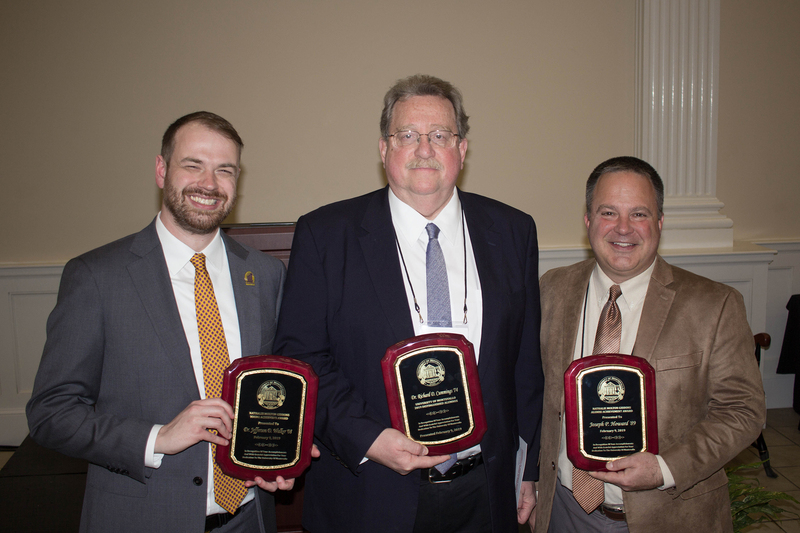 During the Homecoming Luncheon on Feb. 9, 2019, the University of Montevallo National Alumni Association bestowed its most prestigious award, the Distinguished Alumnus Award, to Dr. Richard D. Cummings, world renowned researcher. Cummings currently works as the S. Daniel Abraham Professor of Surgery at Beth Israel Deaconess Medical Center (BIDMC) and Harvard Medical School in Boston. He is also the director of the Harvard Medical School Center for Glycoscience. Cummings earned his bachelor’s degree with a major in biology and a minor in chemistry from Montevallo in 1974. He, then, attended the Johns Hopkins University in Baltimore, where he received his Ph.D. in biology/biochemistry. He conducted his post-doctoral fellowship in hematology/oncology at the Washington University School of Medicine in St. Louis. 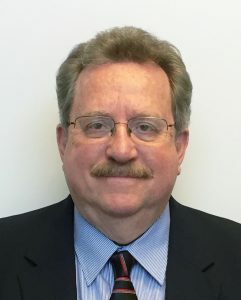 With his broad and deep expertise in the biomedical sciences, Cummings is one of the country’s leading biological chemists. He is a co-founder, among other well-known scientists, of the fields of glycomics and glycobiology. Cummings has more than 300 peer-reviewed publications in the field, along with more than 70 review articles, dozens of book chapters and is the co-editor of the first textbook in glycobiology Essentials of Glycobiology, now in its 3rd edition. His distinguished career alone qualifies Cummings for this award. However, he continues to pay it forward. UM students are given the opportunity to conduct research with him in his lab through an internship program he established. “I consider myself fortunate to have had the opportunity to learn from Dr. Cummings, and his willingness to support and encourage the intellectual growth of a Montevallo student is indicative of the spirit of service that Montevallo instills within its students,” said a former UM intern and nominator.